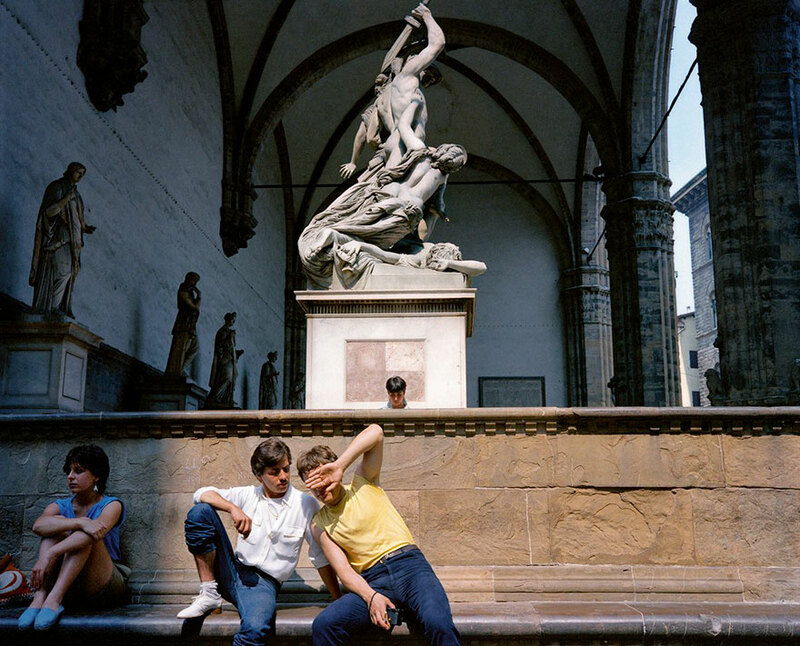 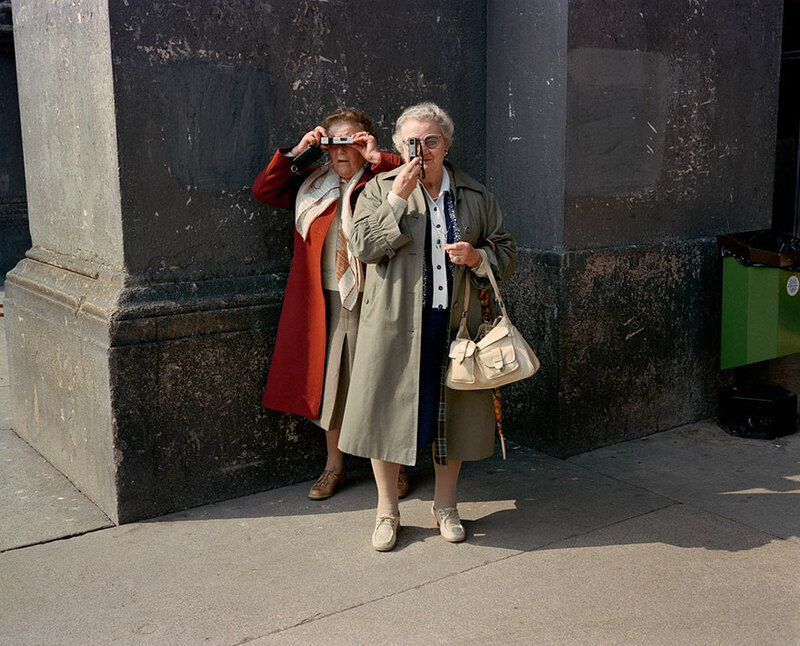 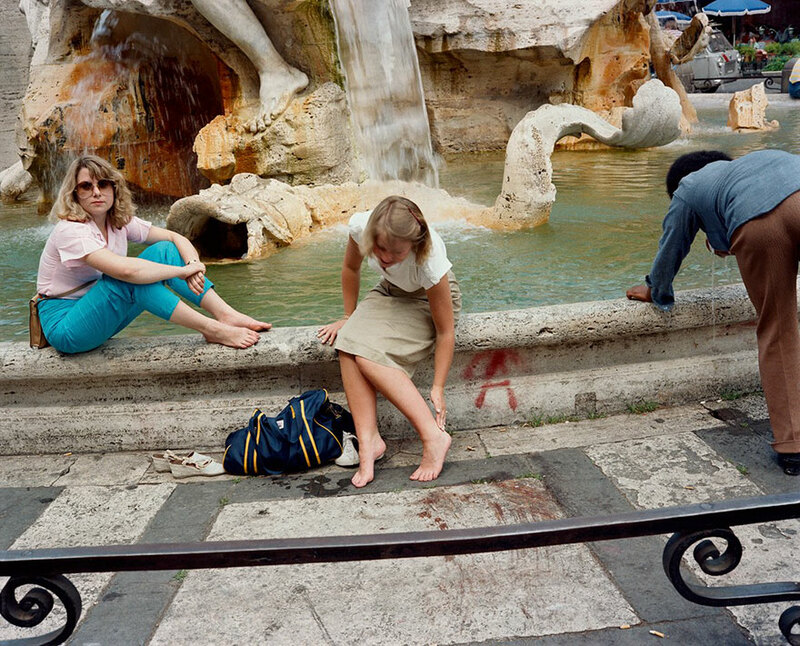 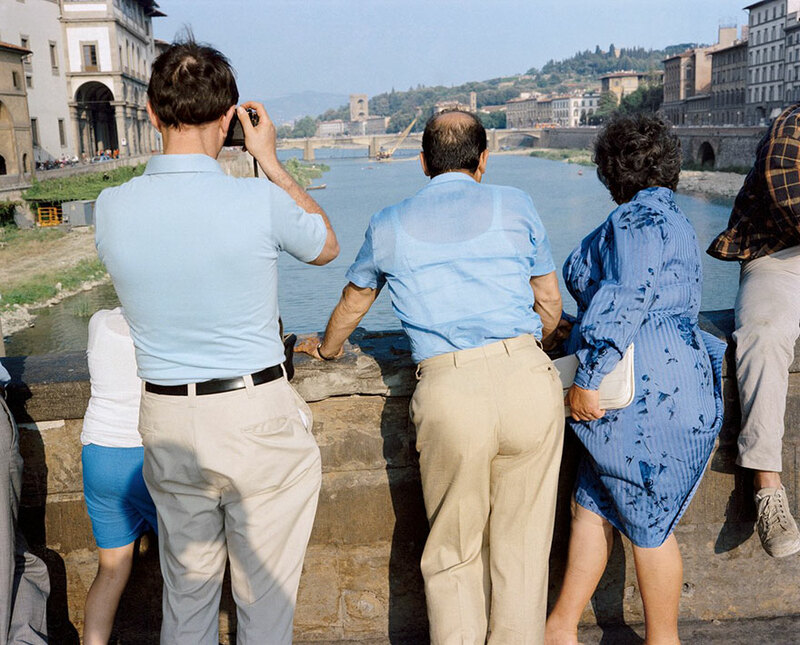 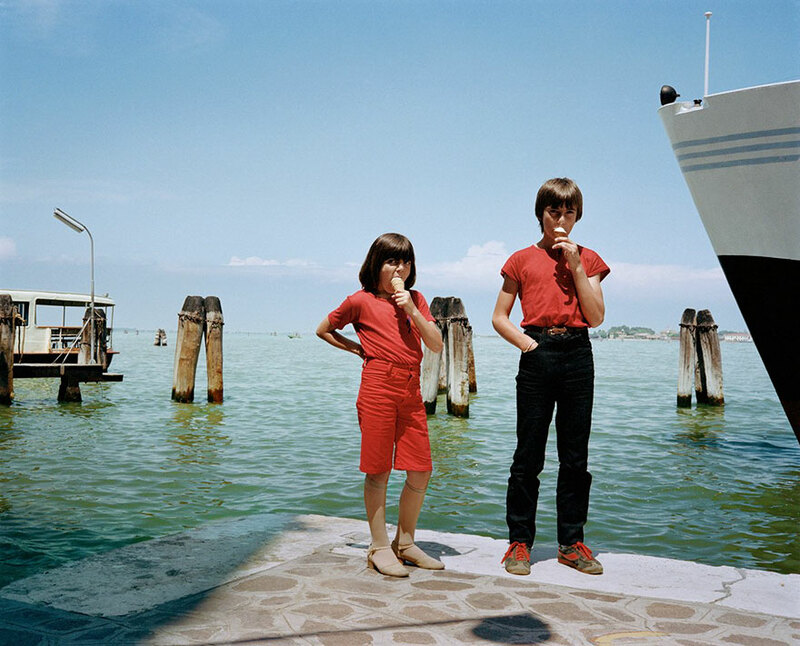 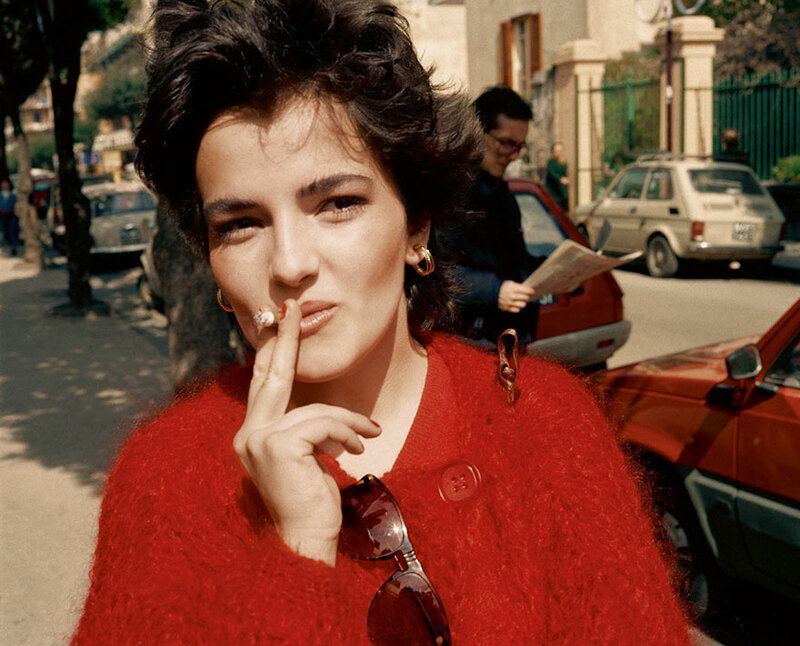 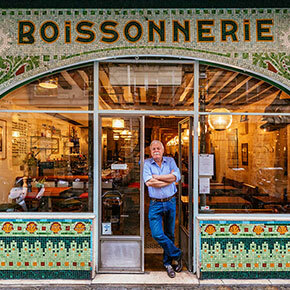 During the 1980s Traub visited various parts of Italy for 2 to 3 weeks at a time, documenting the intriguing lifestyle he called La Dolce Via (the Sweet Way). 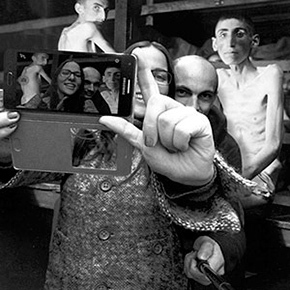 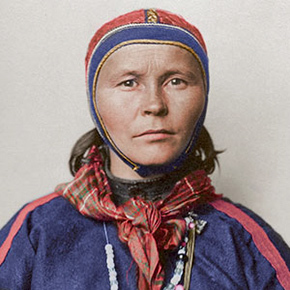 The freedom, slow pace, and diversity were the trademarks of the time which is now witnessed mainly in photos. 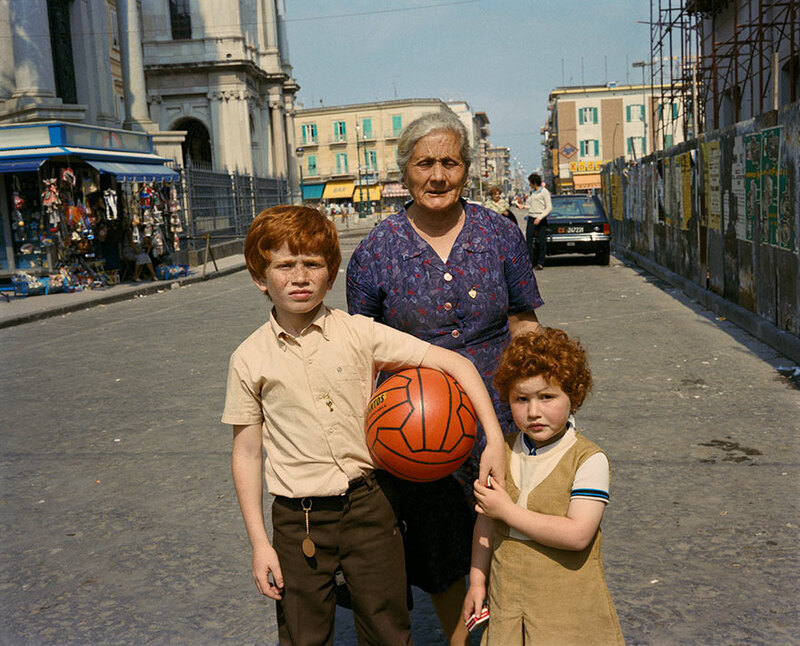 According to the photographer, this street culture is now almost gone as Italy struggles to overcome the problems that arose together with the global economy. 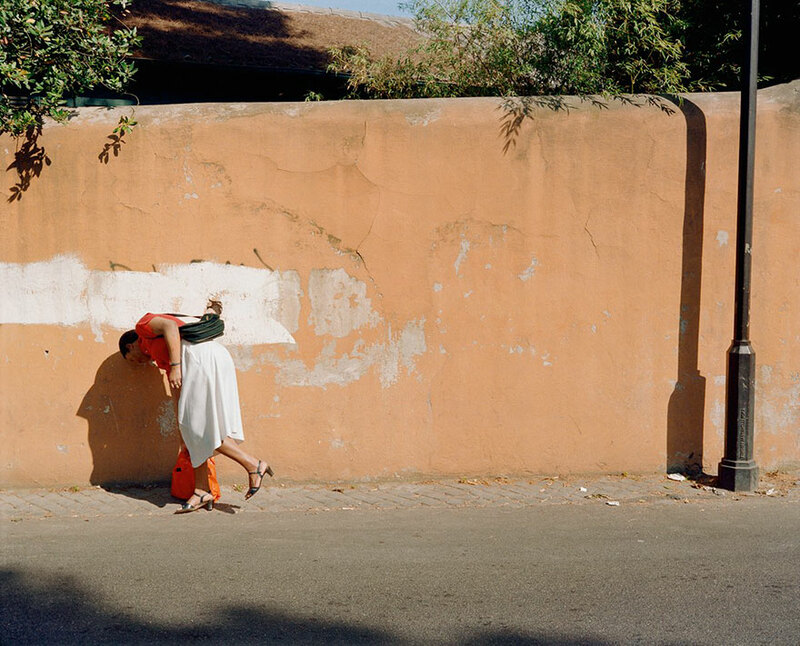 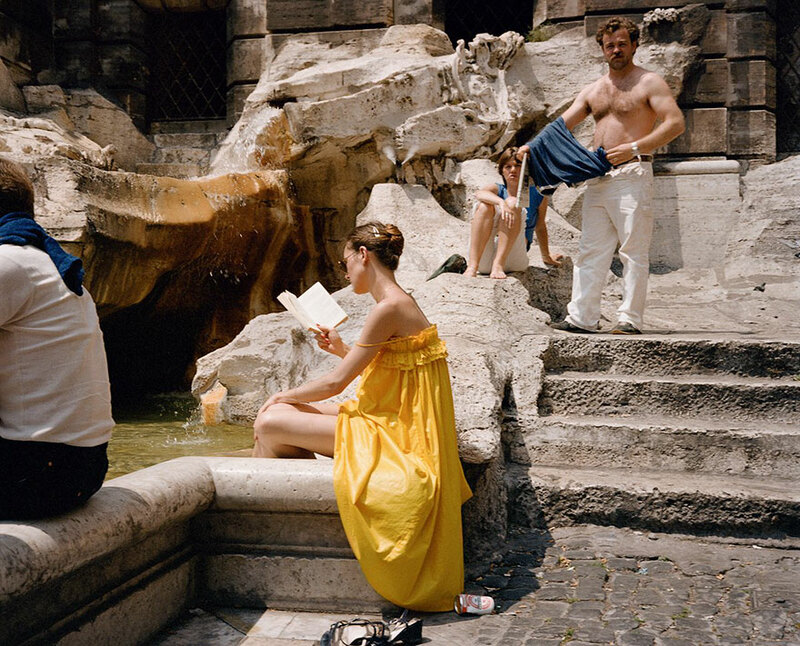 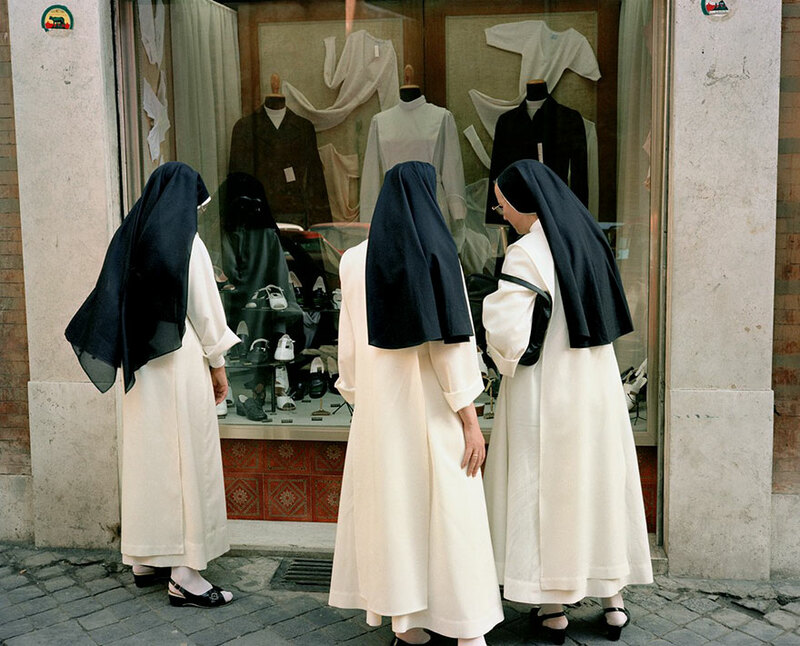 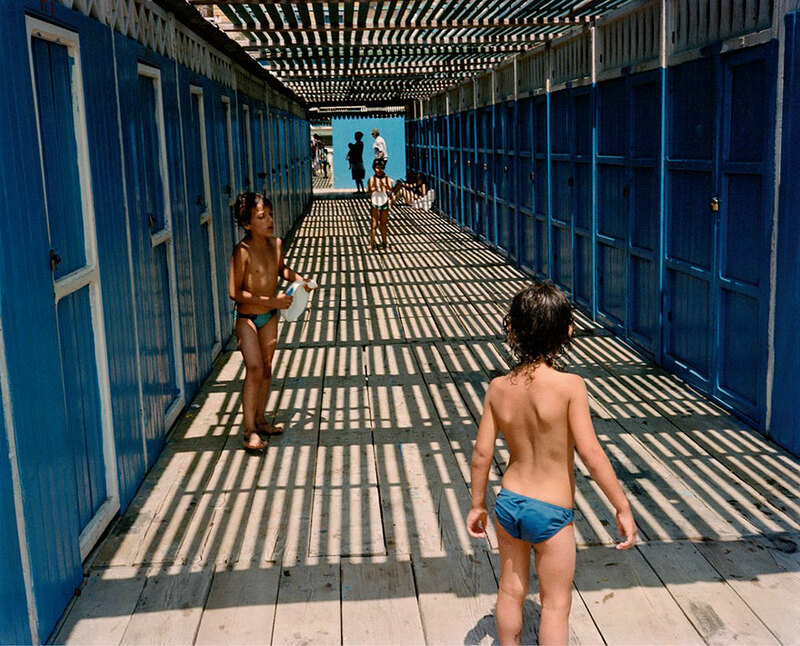 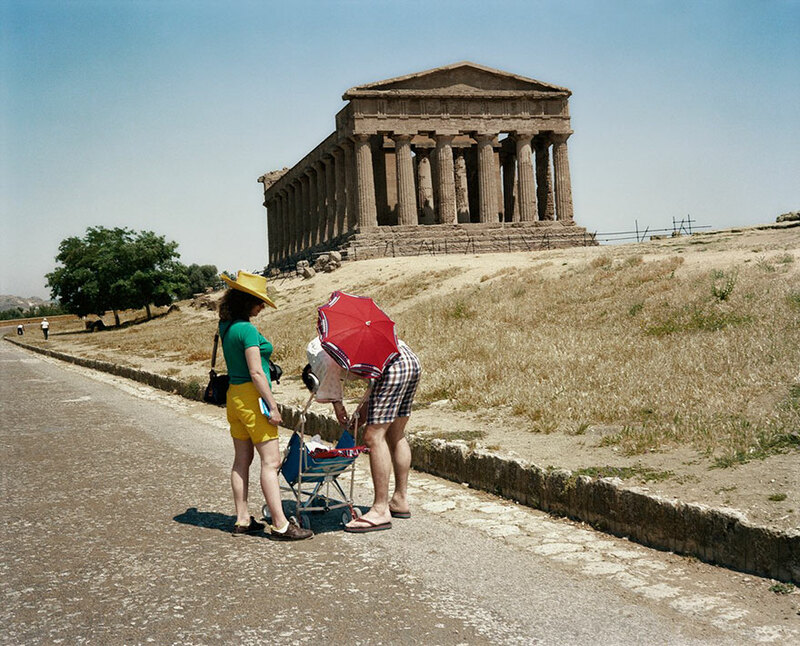 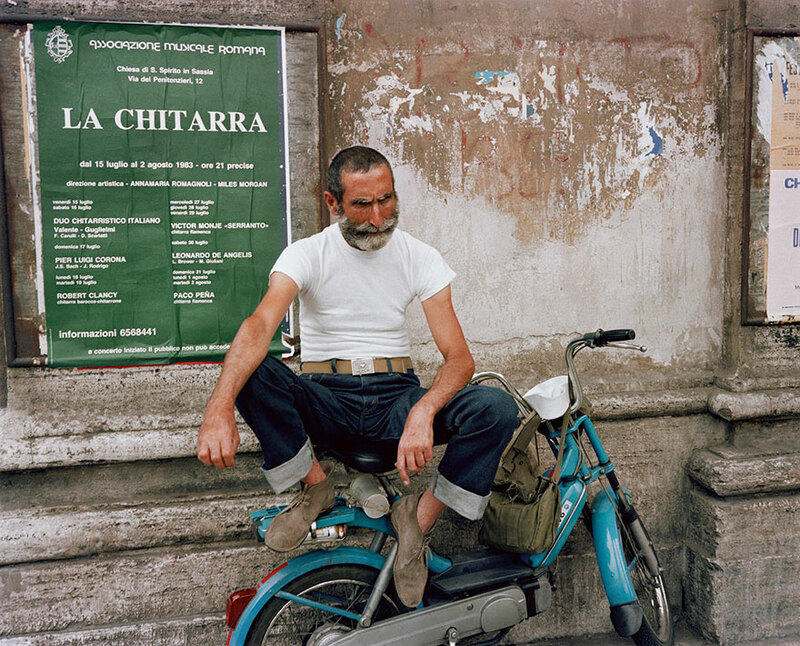 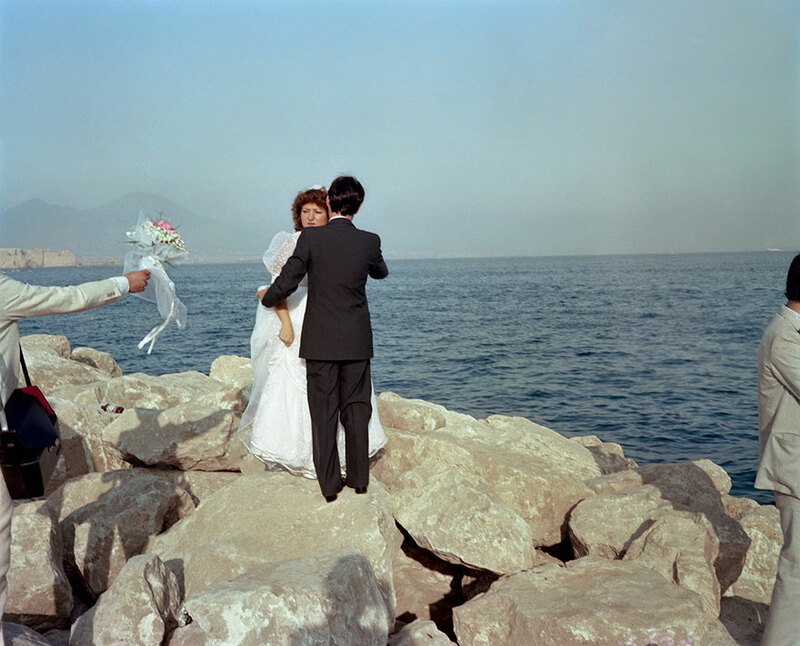 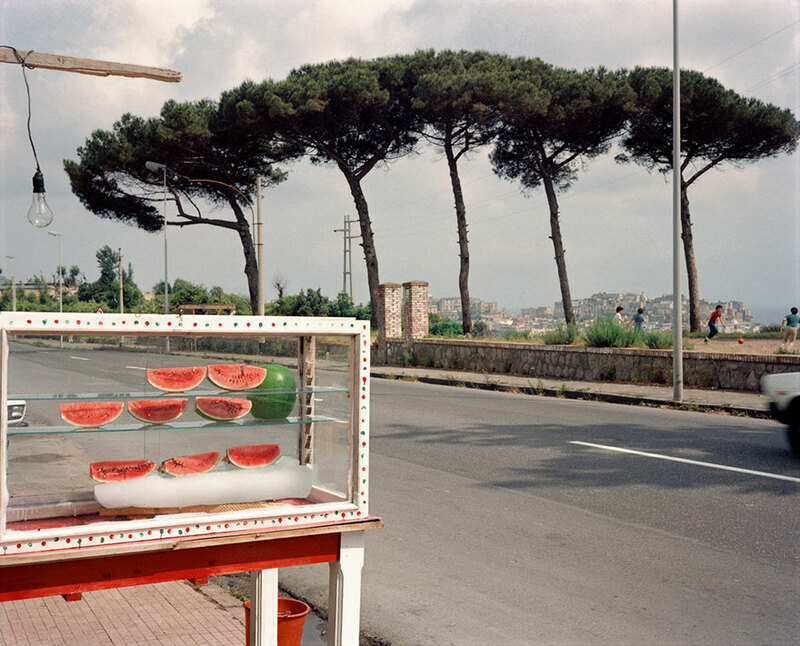 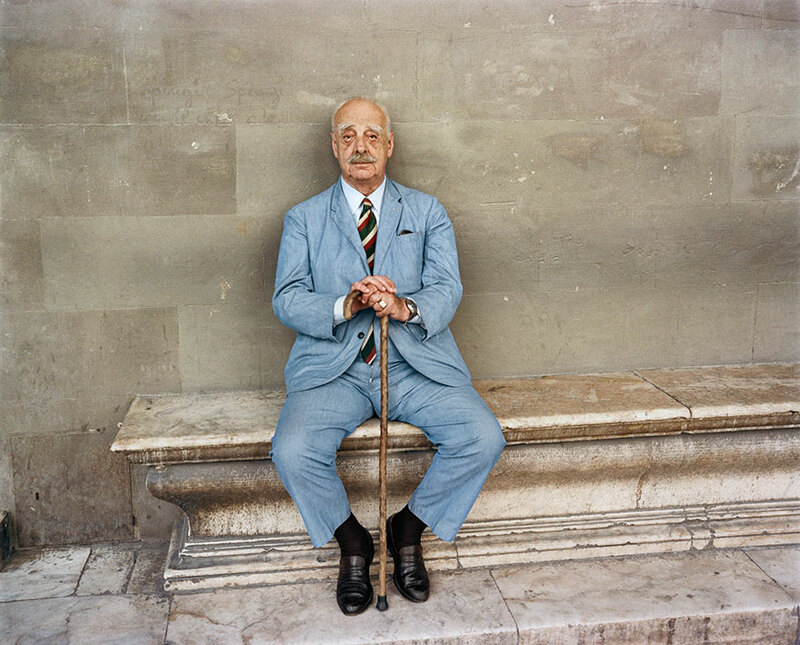 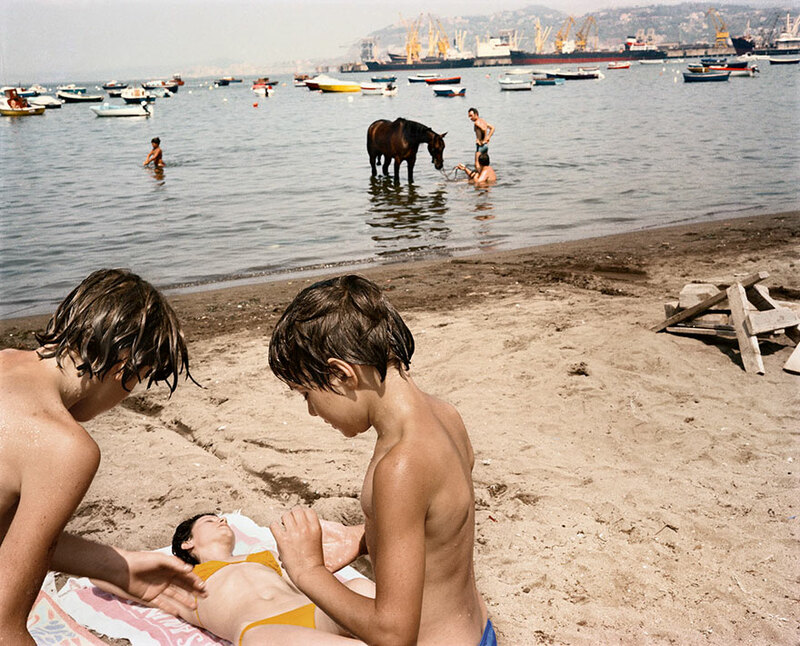 Traub describes these photos as “a time capsule” of the Italy that no longer exists. 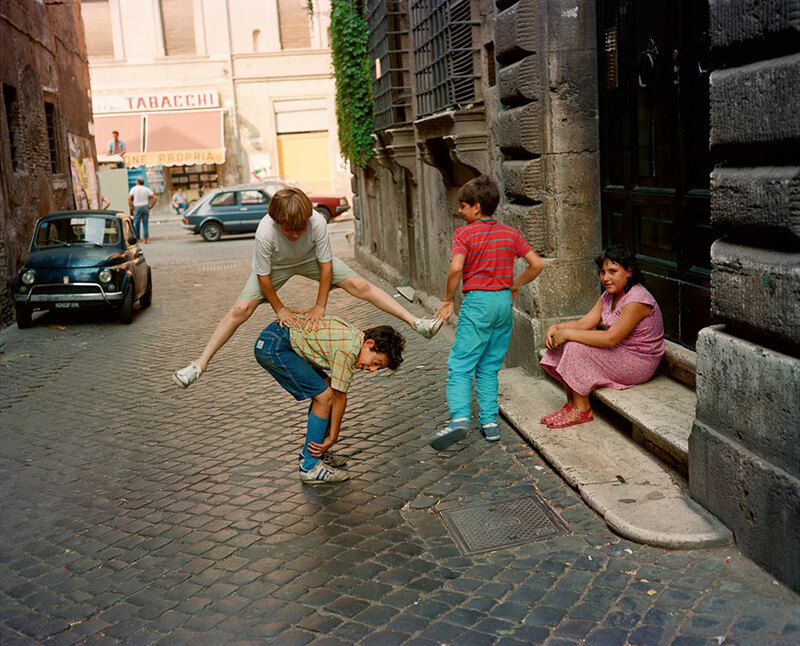 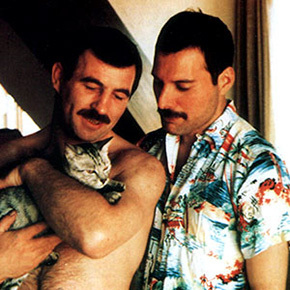 You can experience the full series in his book Dolce Via: Italy In the 1980’s.